Note: For detail on supported audio file formats refer to Media Specifications for the SCH-I910 (Omnia). Once ActiveSync recognizes the device a setup wizard will pop-up to create a partnership. When finished, ActiveSync will display "Connected" and "Synchronized". 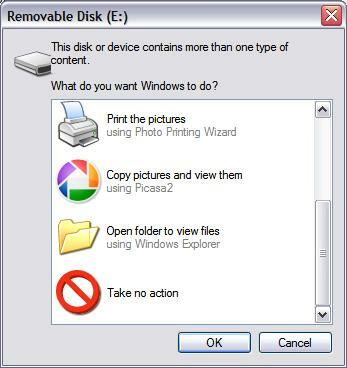 Note: This method requires the use of a microSD memory card reader. Contact the manufacturer of your PC/laptop or a local electronics retailer.